Dining al fresco is only half the fun! One of the best ways to bond with the family is over meals and there's nothing more fun than a cookout. 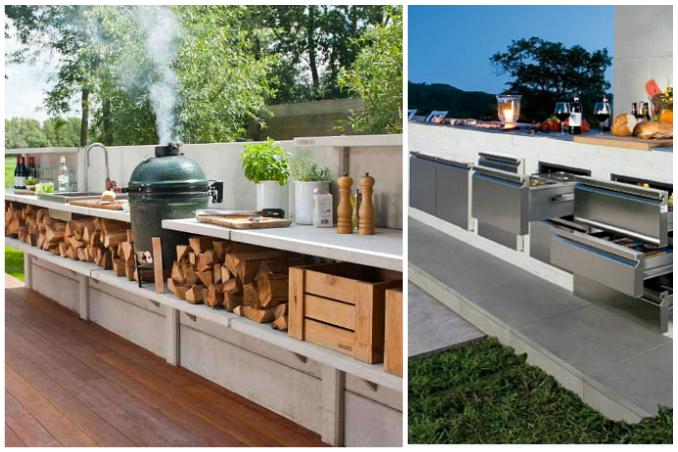 Instead of staying in your usual scullery, have you ever considered bringing the entire cooking experience outside? Main photos from: OffTheGridNews and Rilane.